Sculptra Aesthetic is made with a biocompatible, biodegradable, synthetic material called poly-L-lactic acid, which is gradually and naturally absorbed by the body and helps to gradually replace lost collagen which is a key structural component that keeps skin youthful looking and smooth. Sculptra Aesthetic works within the deep dermis. Your skin’s structure is reinforced as Sculptra Aesthetic helps to replace lost collagen. This reinforced collagen structure provides a foundation that gradually restores the look of fullness to shallow to deep facial wrinkles and folds that have been depleted over time. Sculptra Aesthetic is different because it gradually and subtly corrects these facial folds and wrinkles and provides a refined, more youthful-looking appearance. 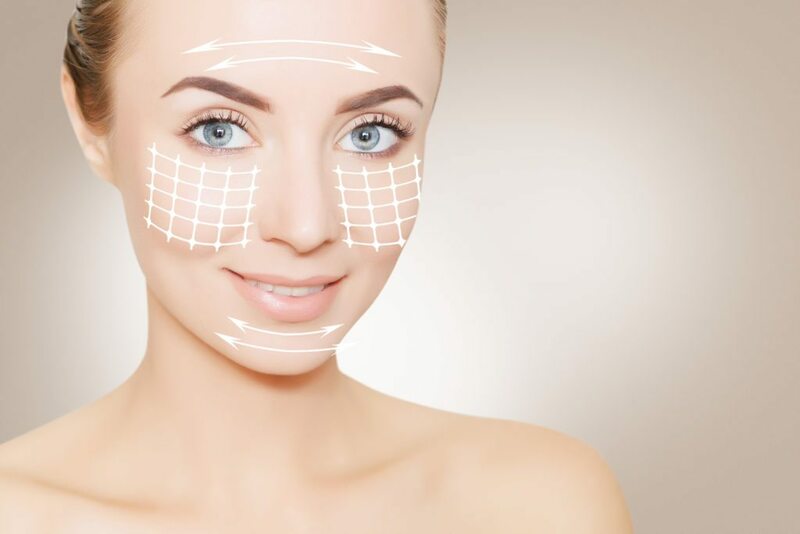 Results appear gradually over the treatment period (typically three injections over the course of three to four months administered by our Sculptra trained Aesthetic Registered Nurses) and can last up to two years. The number of injection sessions and the number of injections per session vary from person to person.